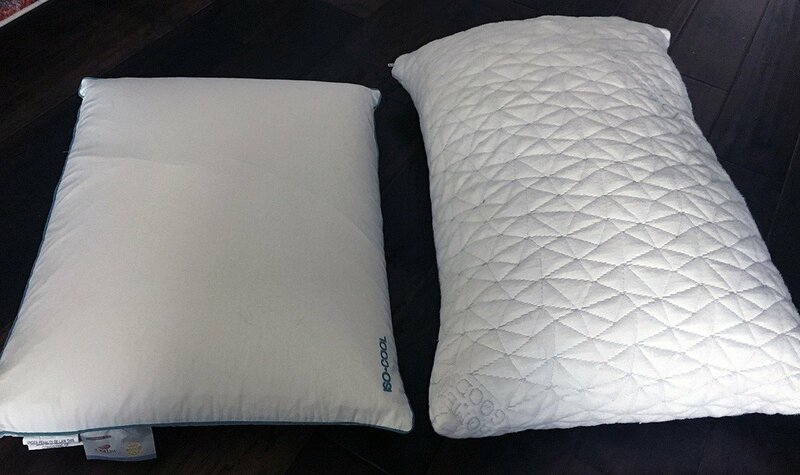 Both the Iso-Cool Traditional Pillow and Coop Home Goods Adjustable Memory Foam Pillow are foam-filled pillows. 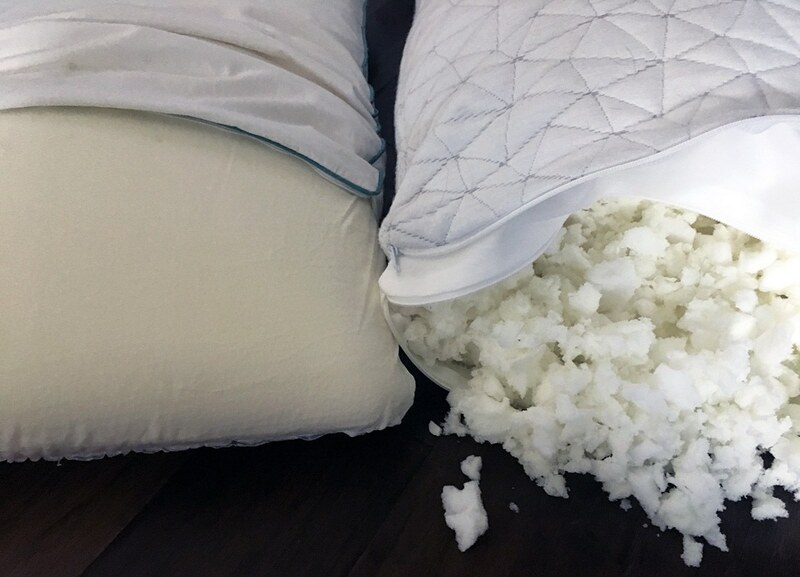 One pillow is a single solid piece of ventilated memory and the other is filled with shredded pieces of memory foam. These different styles give each of the pillows a unique feel that may suit different types of sleepers. Read on for my full comparison. 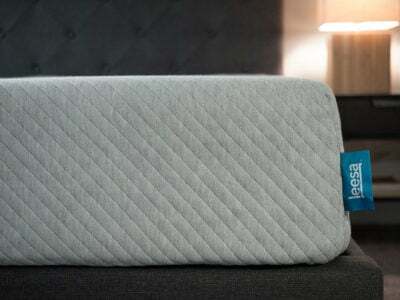 Check out the full Iso-Cool Traditional Pillow review, here. 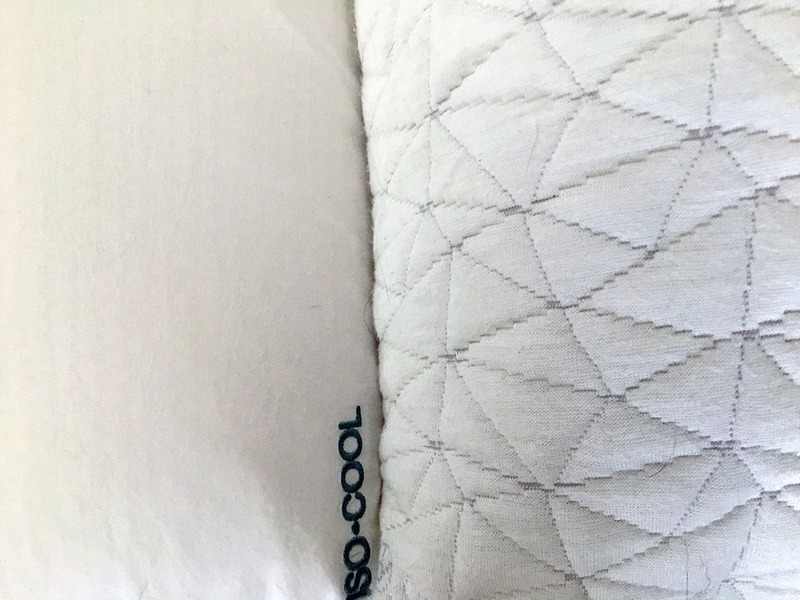 Read the full Coop Home Goods Adjustable Shredded Memory Foam Pillow review, here. You are a stomach sleeper who is curious about foam pillows. 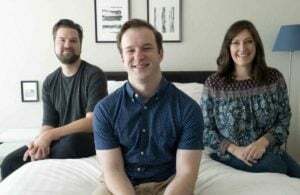 The Iso-Cool pillow is thinner than many foam pillows, making it a great fit for stomach sleepers who would like to try a little more support than a down or down alternative can provide. You want a traditional-feeling cover. 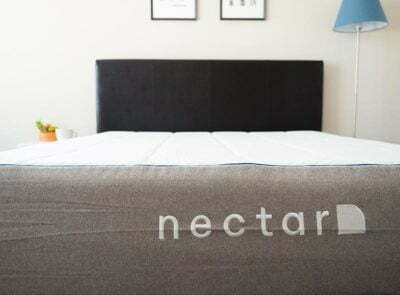 The 300 thread count 100% cotton cover is smooth and soft and made with Outlast Adaptive technology to keep you cool. Compared to the Coop Home Goods with its polyester/bamboo cover, this will feel like a crisp hotel pillow cover. You want a pillow for all sleep positions. With Coop Home Goods, you can add/remove as much of the filling as you want. 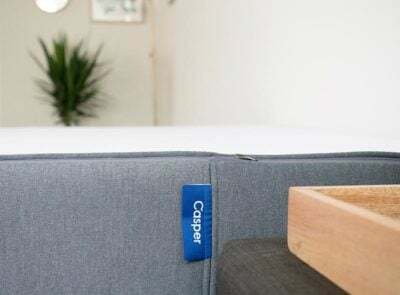 This makes it a good fit for all sleep types, but it does come very firm and full which might be most appealing to back and side sleepers. You want size options. The Coop Home Goods pillow comes in three sizes: Standard, Queen, and King. 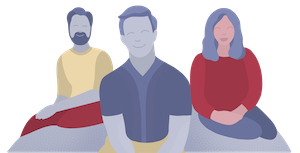 Iso-Cool comes in different styles, but only one Standard size. Even though both pillows are filled with foam, they sleep very differently. 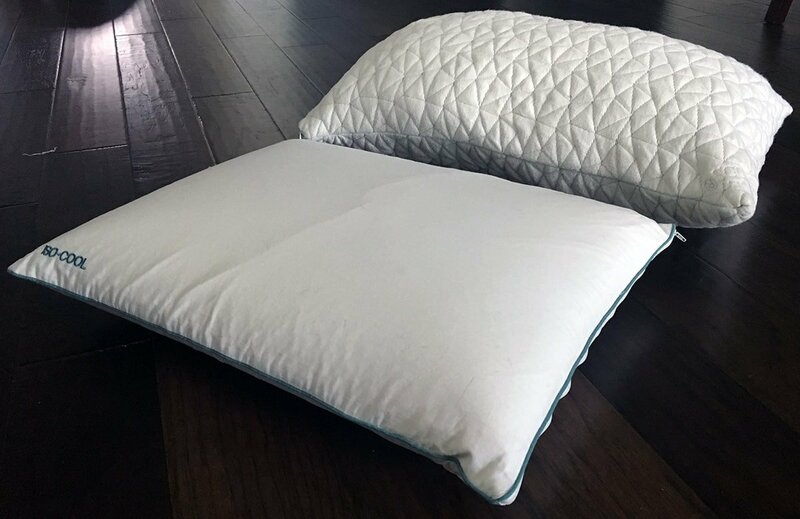 The Iso-Cool Traditional pillow is much flatter and has a removable cover made with cotton and phase change technology designed to keep you cool. It could be a great fit for stomach sleepers. 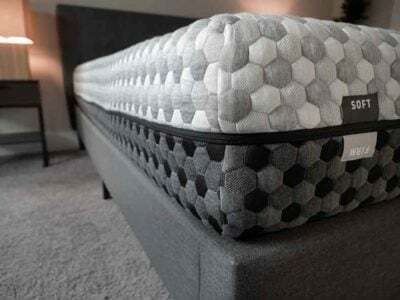 Coop Home Goods pillow is adjustable, which means you can remove or add as much foam pieces as you need. 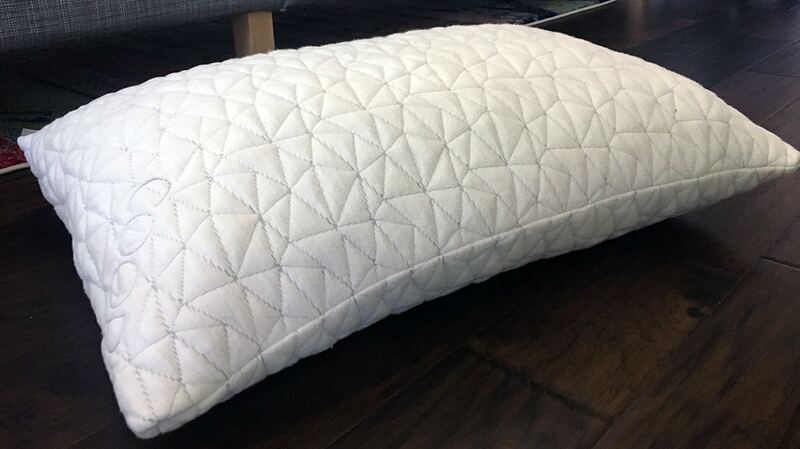 Any type of sleepers could enjoy this pillow and the many ways you can manipulate the size and shape. Both pillows come with a 5-year warranty. 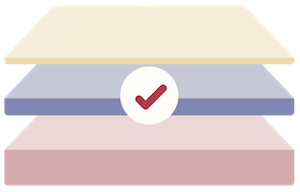 Coop Home Goods has a 30 day trial period and it’s worth checking with Iso-Cool pillow retailers about their specific return policies.